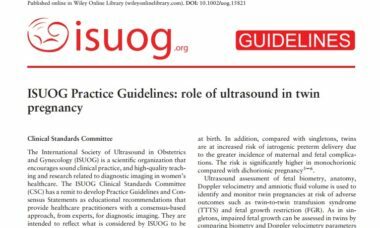 Read practice guidelines, consensus statements, safety statements and training guidelines from the International Society of Ultrasound in Obstetrics and Gynecology. 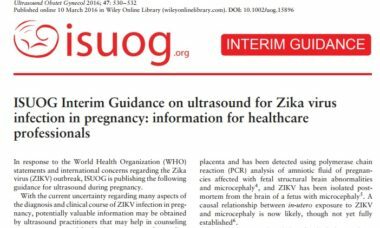 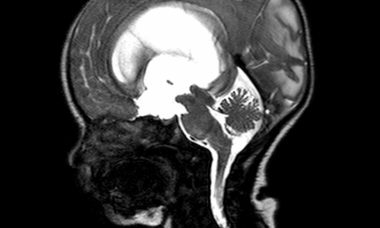 Check out our collection of valuable ISUOG resources, from UOG articles to events. 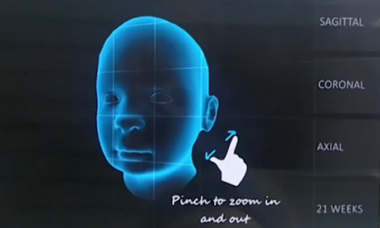 These apps have been created to support the learning and clinical practice of ultrasound in obstetrics and gynecology. 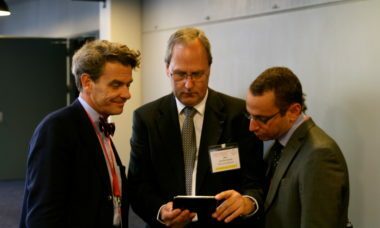 Find here relevant information, publications, and links to download the apps.